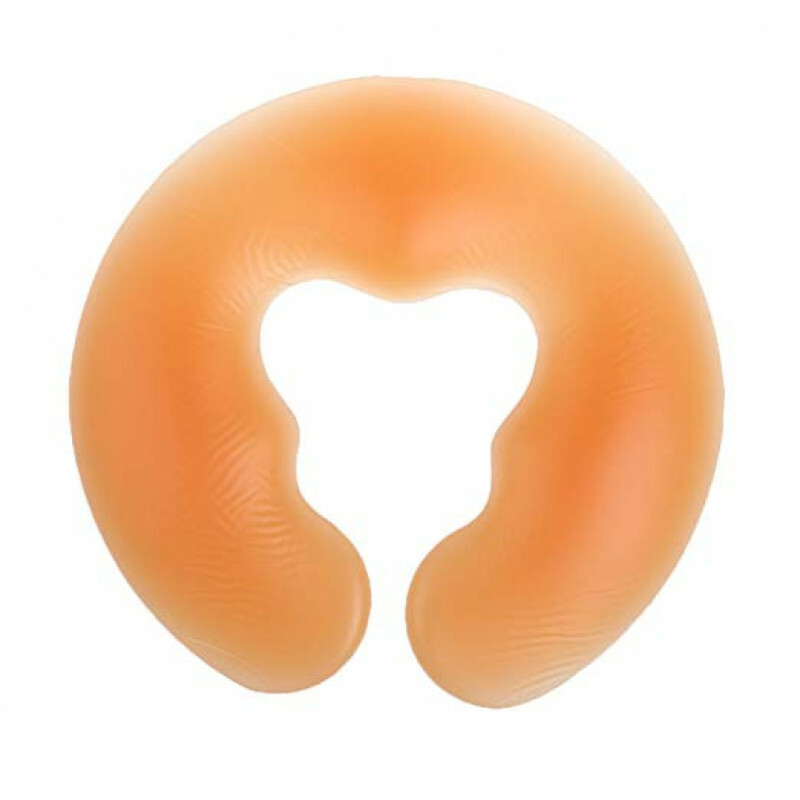 The interior of the face massage pillow is filled with 100% natural silicone, exterior of the face pillow is made of plastic film which is safe non-toxic to touch your skin. Soft silicone facial cushion provide comfortable and relax when you do a SPA massage. 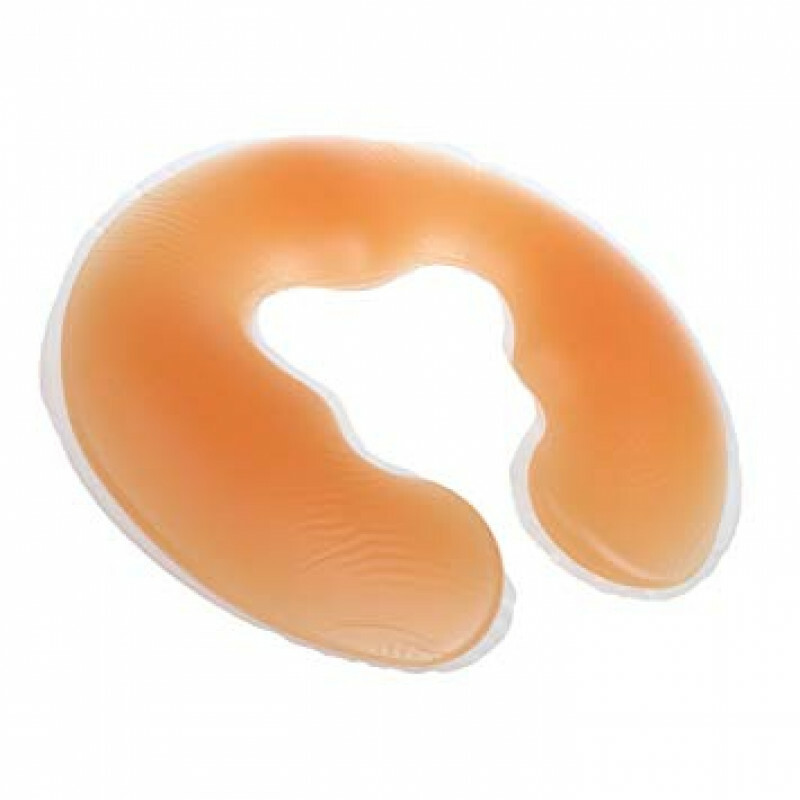 The massage pillow with face hole can keep your breathing smoothly when you need to face down during the SPA process.